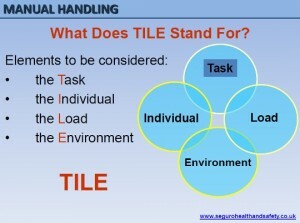 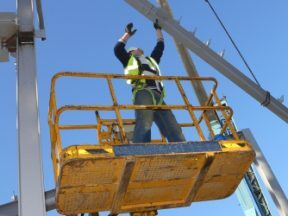 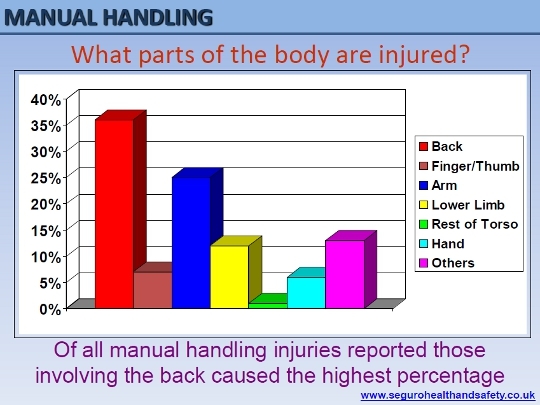 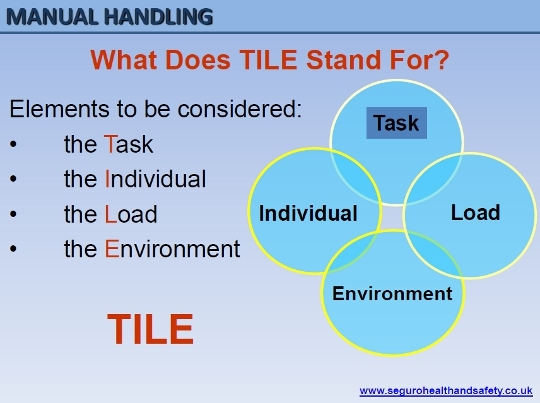 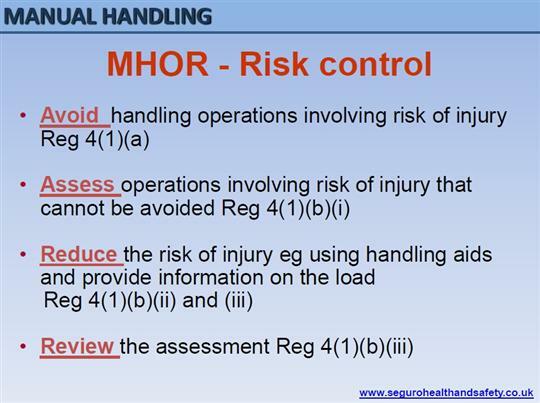 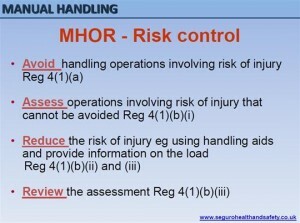 Our Manual Handling Presentation is designed to help you to educate your workforce to enable them to help themselves. 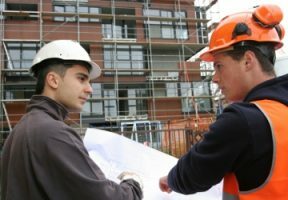 More time is taken off work from bad backs than any other cause. 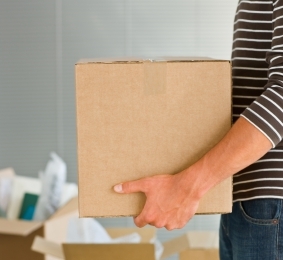 We all need to know how to lift correctly and be educated about manual handling.